I am envious of 7-Eleven in Sweden. Their rebrand, brought to you by BVD, is smart and beautifully done. 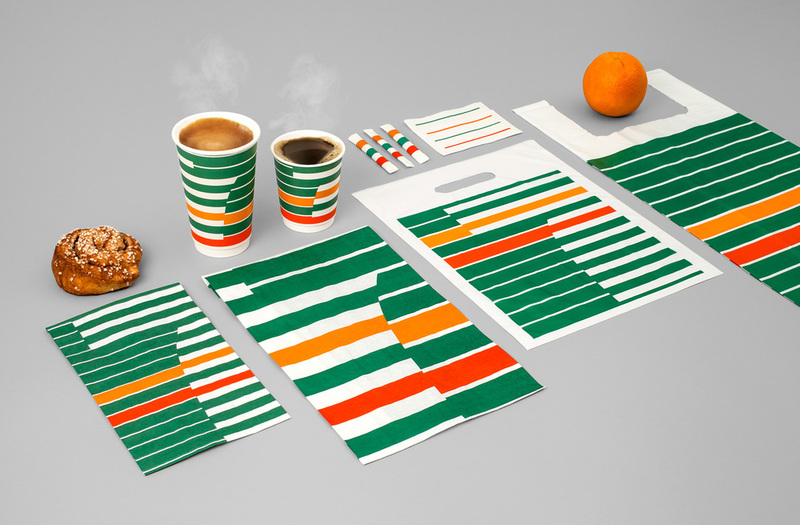 Design like this would inspire me to go to 7-Eleven more often. Too bad that we don't get to see this rebrand in the states. © Creative Amigo. All Rights Reserved.